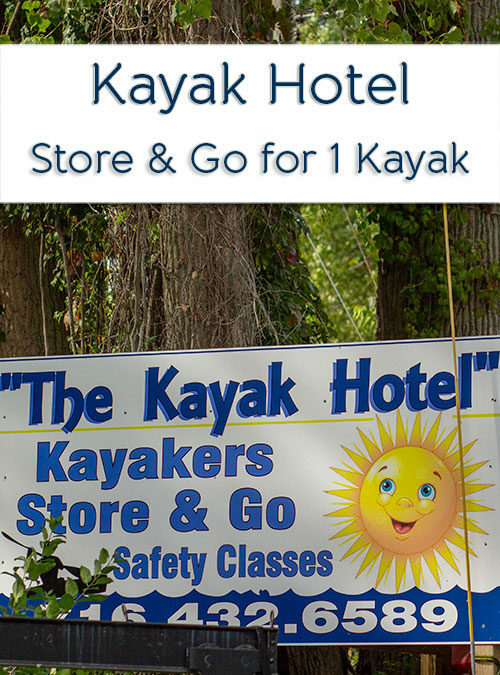 Tired of hauling around your kayak? Want more time on the water? We offer safety instruction and low cost storage on the water. 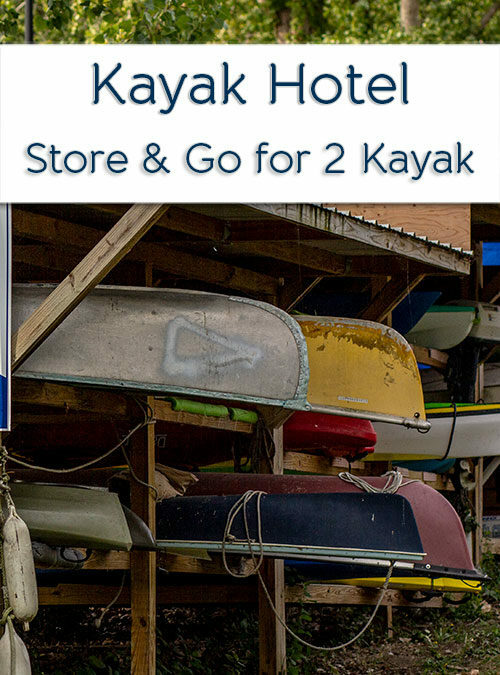 Dock Your Boat in the Kayak Hotel!